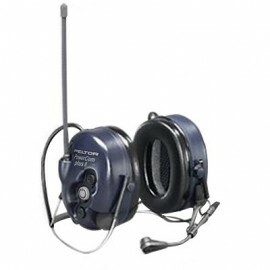 The all-in-one Peltor PowerCom Plus II has greater UHF frequencies allowing you to use with channels that offer greater reliability and less interference. 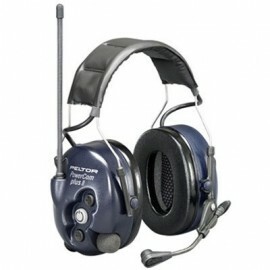 This 2-way communication headset does not require a belt radio, wires, or base radio stations and and can be used with existing in plant UHF 2-way radio systems. 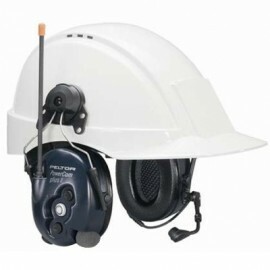 Available in a headband, neckband or hard hat mount model.